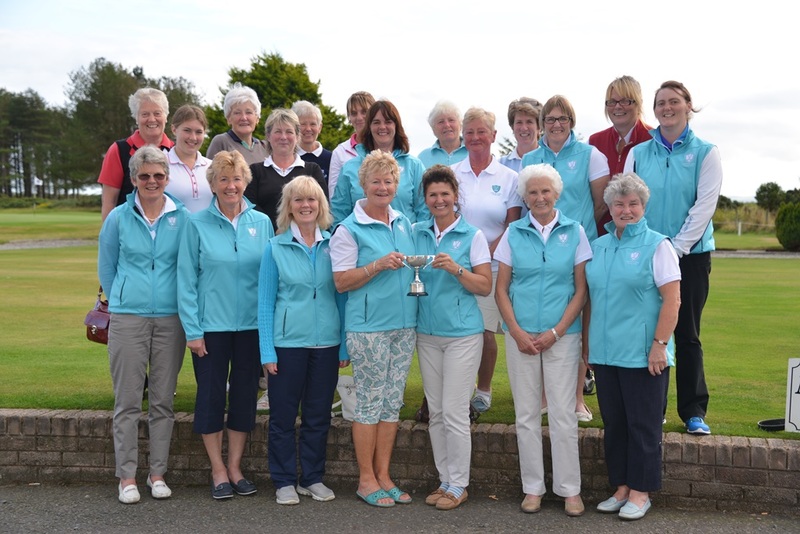 24 ladies took part at Wigtownshire County in the Gray Cup Greensomes competition in excellent conditions and congratulations to the winners with a wonderful score of 69 (16) Pat Magill & Joyce Maitland. 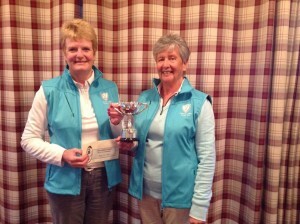 Runners up were Katie Wright & Maria Cowan with 70 (4). 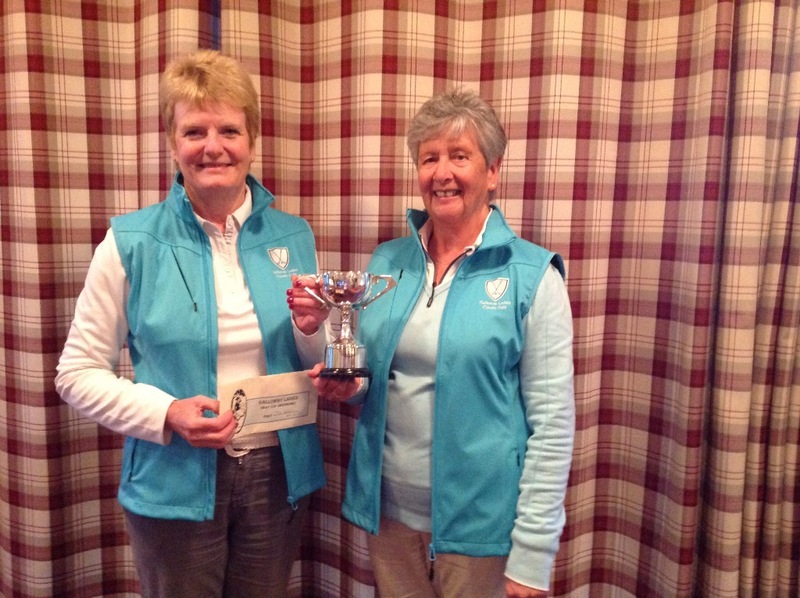 There was one magic 2 Lynn Allan & Val Marshall @ 5th hole. 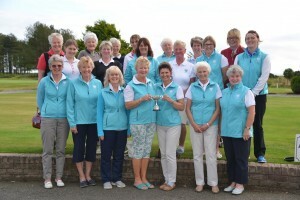 The AGM followed the prizegiving. This entry was posted in Uncategorised on 14th September 2015 by admin.